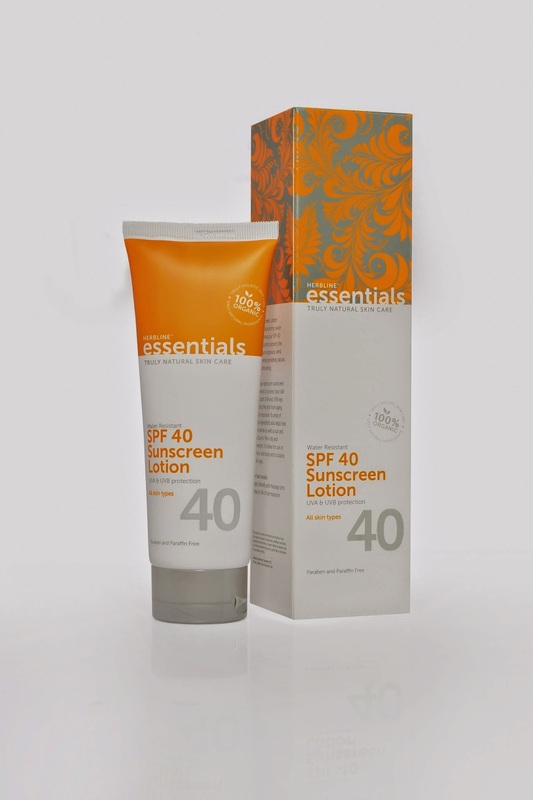 Protecting your skin has never been so easy as Herbline Essentials, the award-winning caring and consumer trusted, all-natural, home grown beauty brand, is now offering their best-selling sun screen SPF 40 in a new 120 ml tube. The Herbline Essentials' Sun Screen SPF 40 is formulated with holistic and natural ingredients making it safe for your face and body. It features extra skin protectant with an organic compound for UV-B absorption. The addition of Aloe Vera - renowned for its detoxifying and healing qualities - gives the benefit of after-sun use too, allowing this sun screen to treat minor rashes and burns. It is paraben, paraffin and cruelty-free, and uses biodegradable and recycled packaging materials. The new eye-catching tube makes it even easier to carry sun screen with you wherever you go. It’s the perfect size for your handbag, beach bag or car.It's light and easy to use and is suitable for the face and body.